It’s beginning to look a lot like Christmas! Everywhere you go this time of year you see signs of the season in full swing. Candy canes, Christmas trees, wreaths, lights, etc cover the landscape. For some, this is the most wonderful time of the year. For others, it may be the busiest most hectic time. Some even dread this time as it reopens old wounds and clearly reminds them of what they don’t have. But we must always remember what we are celebrating. 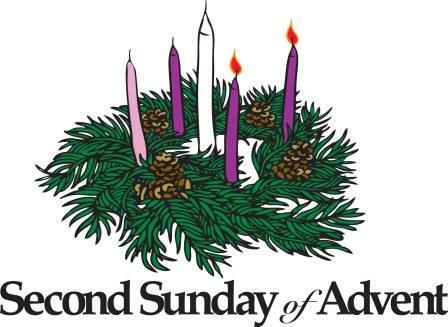 Christmas is the day we have chosen to celebrate the birth of Jesus. We don’t the exact date, so for centuries, December 25th has been used. One of the things I love about this time of year is there are so many reminders of Jesus if we just have our eyes open to see them. Evergreen trees and wreaths remind of the eternal life He came to bring. The stars and all the lights remind us of the star which shone over Bethlehem and caught the attention of the wise men who traveled to see the newborn King of Kings and Light of the World. Even the custom of giving gifts can remind us that God loved us so much He gave His Son, Jesus, to open the door to eternal life to all who place their trust in Him. (John 3:16-18) Sharing the good news should be easy this time of year if we will only not lose sight of the reason we celebrate. Let us remember to keep Christ in Christmas. Let this be a time of sharing His love with all around us.